You are at:Home»Directory»Logistics»Category: "Automated material handling systems"
Swisslog’s fully automated robot-based order picking system ACPaQ has been selected by food and beverage giant Coca-Cola Amatil as part of the automation and major expansion of its Auckland distribution centre. Installed in Auckland this year, the system is an evolution of Swisslog’s proven advanced automation technology, which combines robotics solutions for palletising and depalletising with the company’s CycloneCarrier shuttle technology to create a fully automated process that facilitates high throughput and reliable picking of orders for logistics, distribution, food and beverage and retail applications. 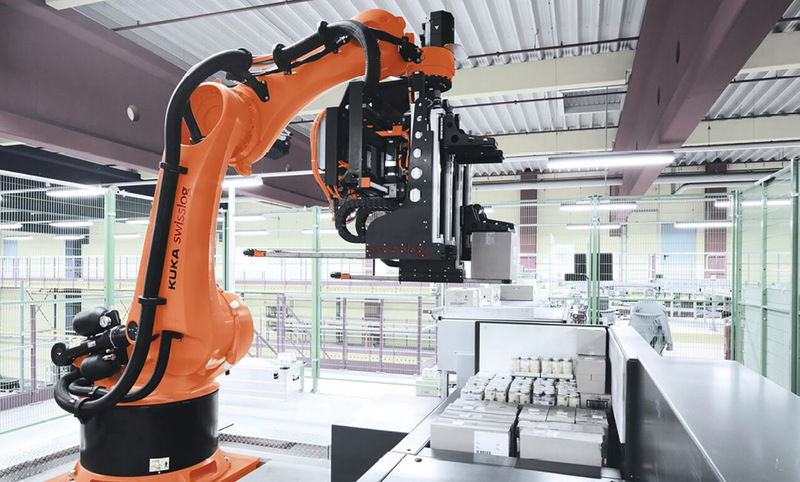 Swisslog, and the KUKA Group of which it is a global member, have combined their robotics and intralogistics expertise to create this fully automated solution that allows customised and scalable pallets to be created. Amatil has been using a fully automated pallet storage system in both Auckland and Australia since 2007, and the expansion into robotic picking allows the company to meet rising customer demand while reducing costs and improving quality, efficiency and predictability in its operations. 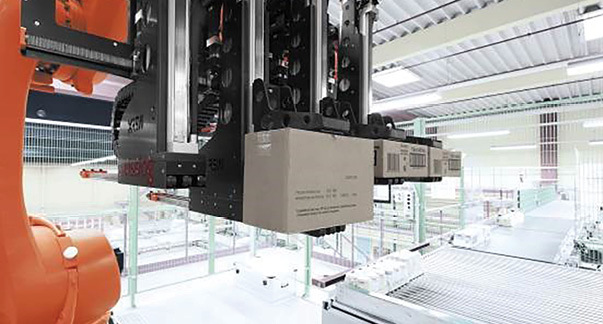 The heart of the new system will be three Swisslog RowPaQ robot cells, which can each handle up to four cases simultaneously and stack up to 1000 cases per hour into multi-product pallet loads ready for customer delivery. The new solution also includes Swisslog’s multi-level shuttle storage system CycloneCarrier, which quickly delivers sequenced cases to the robots, all linked with pallet and case conveyors. The ACPaQ system will be installed this year and replaces a manual, voice-directed picking system, but will link with the existing automated pallet store to create a seamless operation. “Coca-Cola Amatil are leading the way in applying new technology to support their long-term business requirements and we are excited to be working with them. The modular design of ACPaQ has been specifically developed so that extra capacity can be added with increasing demand,” Ryan says. Swisslog’s ACPaQ palletising software allows companies to customise a palletising order to increase efficiency during in-store replenishment. It can be used in ambient temperature and chilled warehouse zones, and can handle almost all types of cartons, shrink wrapper or foiled packages, and pallet types used in retail and beverage industries. 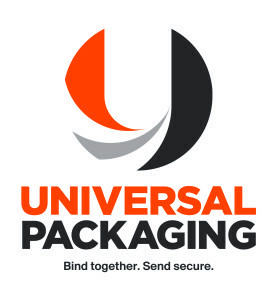 Order picking by robots improves picking quality and quantity, and a unique gripper type allows gentle handling of various package types. The system optimises ROI and offers reduced labour costs due to a compact solution design and best-in-class robotic performance with up to 1000 units per hour. A special gripper allows picking of four cases per move, and the modular design allows growing companies to increase their capacity and efficiently handle peak demands. The solution is suited for small, medium and large companies.